HUB International is a leading insurance brokerage in the US and Canada. 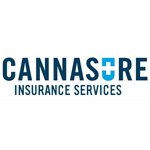 HUB offers tailored cannabis insurance and risk consulting services for businesses of all sizes. 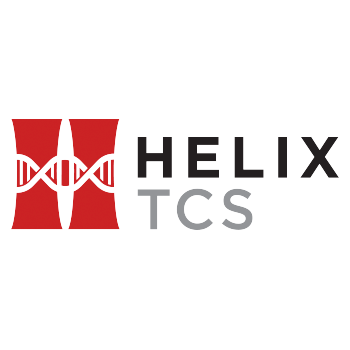 Helix TCS is an experienced and trained security firm in the legal cannabis industry. We have competitively priced armed and unarmed security operators specialized in providing a high degree of customer service who are also specifically trained to protect your business. 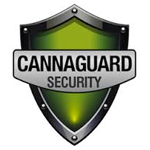 CannaGuard Security is a local Northwest cannabis security company based in Lake Oswego Oregon. We specialize in engineering custom security systems specifically for the cannabis industry in Oregon and Washington. In addition to cannabis security systems, we also provide home and general business security systems.